Manfred Aßmann, Vorsitzender der Deutsch Pazifischen Gesellschaft. There is one invitation coming to us from France. There will be special event at the end of May and in first days of June this year. There is special event page here in our website of the German Pacific Society. 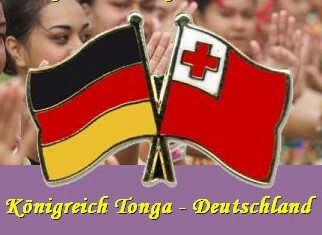 This event is not part of our plan for the Tongan-German Friendship Association. But it is a must to announce this event. Maata Sanft is organising the special part for the Tongan commmunity of this event. The whole event is organised by the organisation of Rugbyteams in France. 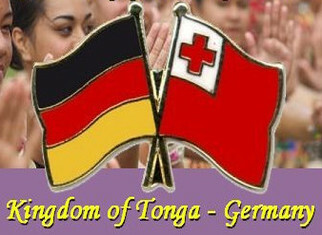 Mou kataki mu'a kainga Tonga 'i Europe fakaafe'i atu mu'a Tonga kotoa, pe 'oku ai pe ha'o pikinga ki Tonga ka 'oku ke taka 'i Europe ni mou afea mai peesi ke mou ma'u ai ngaahi polokalama ke tokoni ki ho tau kainga kotoa pe. 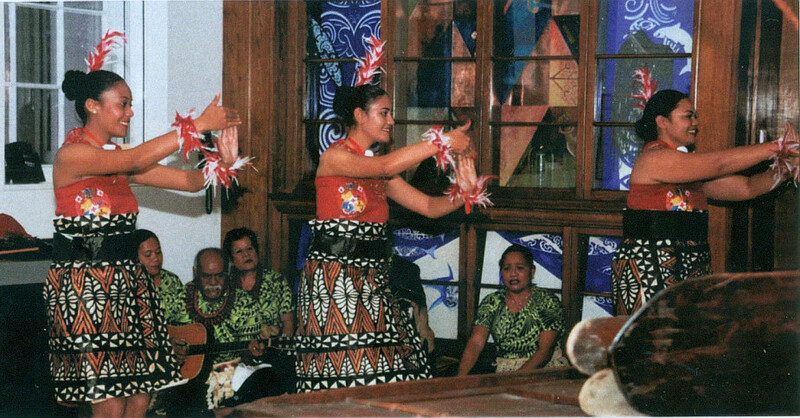 Pasifika Unite is for all Pacific Islanders 'oku nau nofo 'i Europe ka koe peesi ni 'oku teuteu ia ma'a kitautolu Tonga pe. Malo aupito toki 'oatu ngaahi fakaikiiki vave ni mai. Mou invite atu mou ngaahi maheni Tonga kotoa pe 'i Europe. tu'a ofa atu.